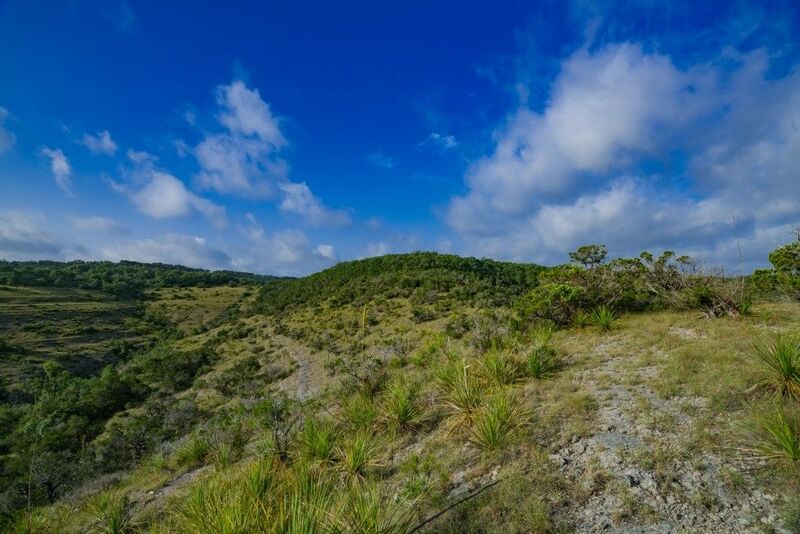 Protected for decades by a well known non-profit, this idyllic Hill Country Ranch is being offered for the first time in parcels. This tract is named after the highest point on the entire ranch, at 1276’ above sea level Little Round Top is a local landmark. With the majority of the tract encompassing the Devils Backbone, the breathtaking views of the untouched valley below are priceless. The building sights from the ridgeline are plentiful with convenient, direct access to Ranch Road 32. Since the mid Twentieth Century, this ranch has been preserved in its natural state evidenced by the land stewardship of the previous owners. The Little Round Top Pasture of Rio Blanco Ranch offers some of the finest views on the entire ranch. The upland portion of the tract is predominantly Ash Juniper with scattered Live Oak, Spanish Oak, Elm and Mesquite.